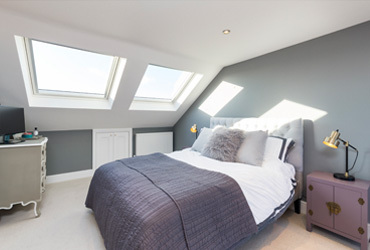 At Berry Construction, we’re a highly experienced, skilled and dedicated team of loft conversion specialists in London and the region. With a varied portfolio of conversion projects and very happy clients, we’re confident we have the necessary expertise, knowledge and vision to transform your loft into a stunning space that you’ll be looking for excuses to spend more time in. With attention to detail and affordable prices, we’ll manage your project successfully from start to finish, making it straight forward to create your dream loft space, knowing the process is in safe hands from the initial plans through to the quality and reliability of the workmanship. Our personal service makes us stand out, we tailor our work specifically around the different needs and idiosyncratic features of each project, recognising that no two clients have the same space, requirements or vision of what they’d like from their loft. 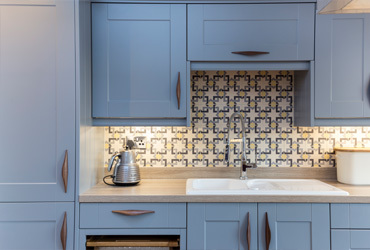 We’ve had properties feature in a number of national publications because of the immaculate presentation of our projects and the innovative design and use of space, appearing in the Daily Mail 25 Beautiful Homes and Ideal Home amongst others. With inventive storage solutions and an eye for the best way to incorporate features practically into a loft space whilst maintaining elegance, you can be sure that our experienced team will guide you in finding the best use of the space at your disposal. 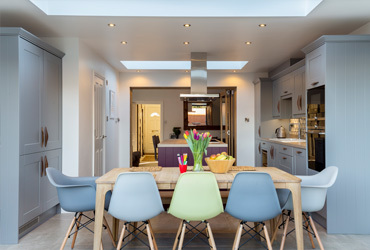 From creating more living space, to making the most of elevated views and unlocking extra value in your house, a loft conversion can be an immensely rewarding project, and our team has the know-how and skill set to make yours a very successful one. For more information why not speak to one our team to to see how we could transform and renovate your loft space, or have a browse of our portfolio and testimonials to see why we’re one of the leading loft conversion specialists in London. Your journey to a beautiful new loft starts here.